Furano is situated in Hokkaido`s beautiful Daisetsu-zan National Park. The ski resort with over 950 vertical meters of skiing is one of Japan`s biggest and most famous resorts. Skiing Furano is spectacular, with virtually every run giving you great views of the peak of Mt Furano and the summits of Hokkaido`s highest mountains. Many facilities in Furano are within walking distance of the accommodation, and hotels generally provide shuttle bus services (may not always be the case). There are so many things to do in Furano if you need a rest day from skiing or snowboarding. There are groomed cross-country skiing tracks about 5 minutes from the resort, and other areas around the resort to explore. 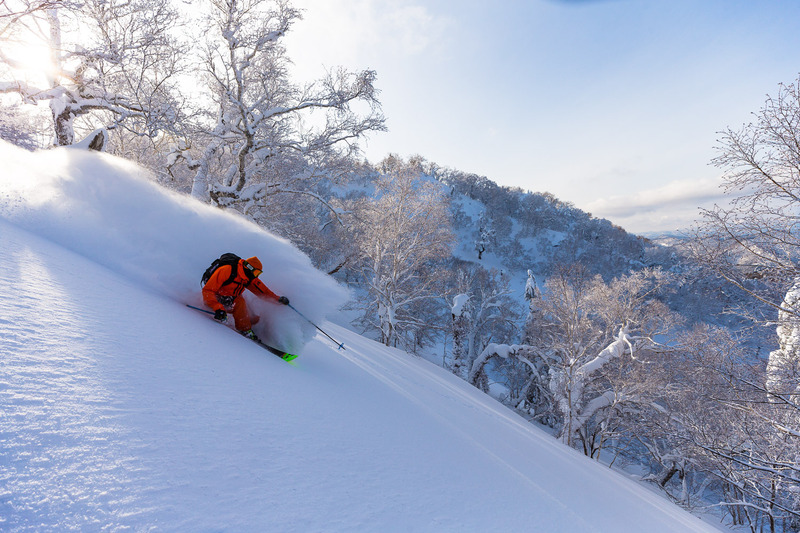 You can book off-piste tours, day trips to Asahidake, and ski touring. Check out the local onsens at Mt Tokachidake onsen region, which is located to the north of Furano. Evidently this area offers some of the most spectacular back-country and cross-country skiing in Hokkaido. The outdoor, natural hot springs have some of the most spectacular views you will find anywhere. Other activities include snowmobiling, banana riding, snow rafting, tubing, parasailing, tree climbing, snowshoe trekking and horse riding, ice hole fishing, the cheese factory or a tasting at the winery which has surprisingly good wine. The Asahiyama Zoo is an interesting visit, where you can see penguins, seals and polar bears. Relaxation For complete relaxation you should partake in the Japanese tradition of an onsen. If there isn’t an onsen at your hotel or accommodation, there are various onsen tours to nearby areas.